A quick view of the most influential metrics in Mililani. Mililani is a city on the island of O'ahu which is located in Honolulu county. The city is made up of two CDP's Millilani Town and Mililani Mauka. The city is primarily a bedroom community for the greater Honolulu area. It is the only Hawaiian community to be named an All-American City. In 2005, Mililani was named among the best places to live in the U.S., according to Money Magazine. Mililani town is the older portion of the city and Mililani Mauka is the new portion. The Launani Valley is nestled in the boundaries of the city. Development of the Valley area is on-going, and it is being developed by Towne. The city spans 6.6 square miles. 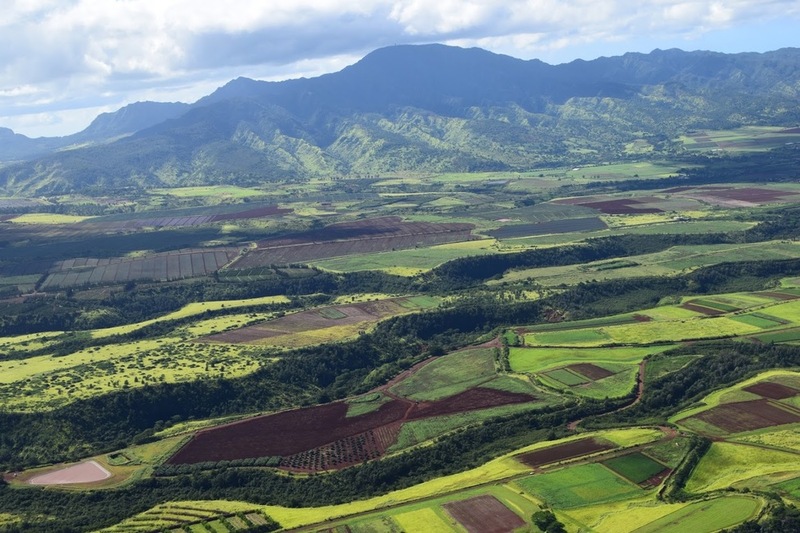 In 2010, the population of Mililani was 48,668 and the population density was 7,400 people per square mile. In the same year the median household income was $73,067, the median family income was $78,388 and the per capita income was $24,427. The city sits on former plantation lands owned by Castle and Cook. Development of the community began back in the 1960s. The original plan for the community was for it to be satellite city to Honolulu. This was meant to ease the housing demands on the island. Premier architects and planners were hired to ensure a top-quality outcome and the community that was built features beautiful and convenient designs, comfortable homes and reasonable prices. The first round of homes went on the market in June of 1968. Commuting in the early days of the community was hard, but in 1976 Interstate H-2 opened and made things a bit easier. These changes basically cut commuting times in half. Construction on Mililani Mauka began in 1990 and by 1992 residents were moving into the upscale community and bringing it to live. Public schools in the city are part of the Hawaiian Department of Education. There are three elementary schools in the city, Kipapa Elementary, Mililani Waena Elementary and Mililani Uka Elementary. Older students also attend classes within the city at Mililani High School. Main roads in the city include Interstate H-2 and Kamehameha Highway. The community has a wonderful laid-back island atmosphere, plenty of green space, beautiful homes and quiet streets. Homes for sale in the community come in a variety of sizes and styles to meet the needs of future residents. Other housing options include condominiums, apartments and more. To begin your home search in the beautiful city of Mililani, call friendly local real estate agents Stefanie Cruz and Isabella Holmgren at 803-348-0697. Don't hesitate to find the place you can truly call home. View our selection of available properties in the Mililani area. Check out the latest demographic information available for Mililani. Learn more about schools near Mililani complete with ratings and contact information. Browse through the top rated businesses in the most popular categories Mililani has to offer.